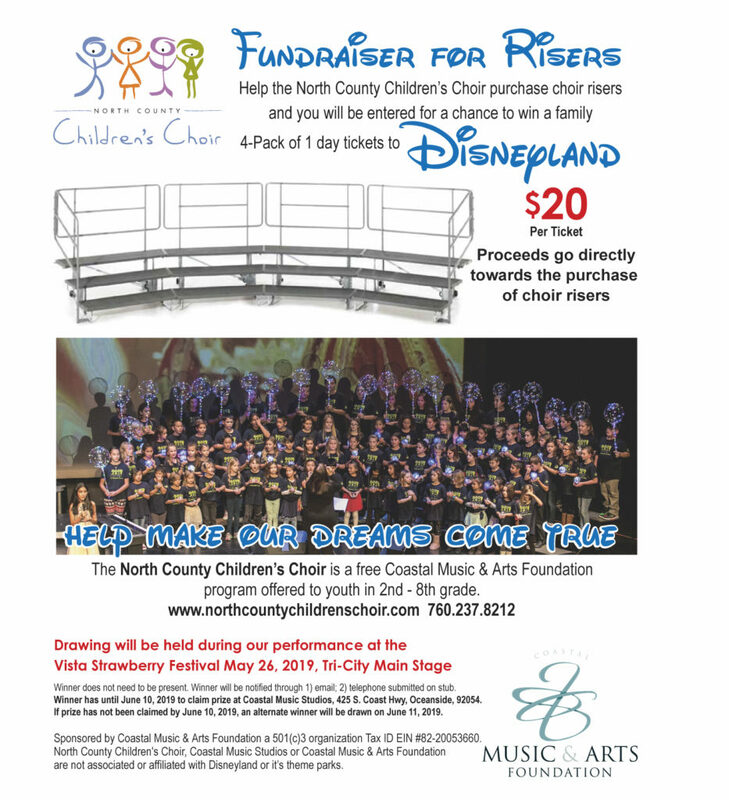 The NCCC is holding a fundraiser to help us purchase new Choir Microphones for our live performances. 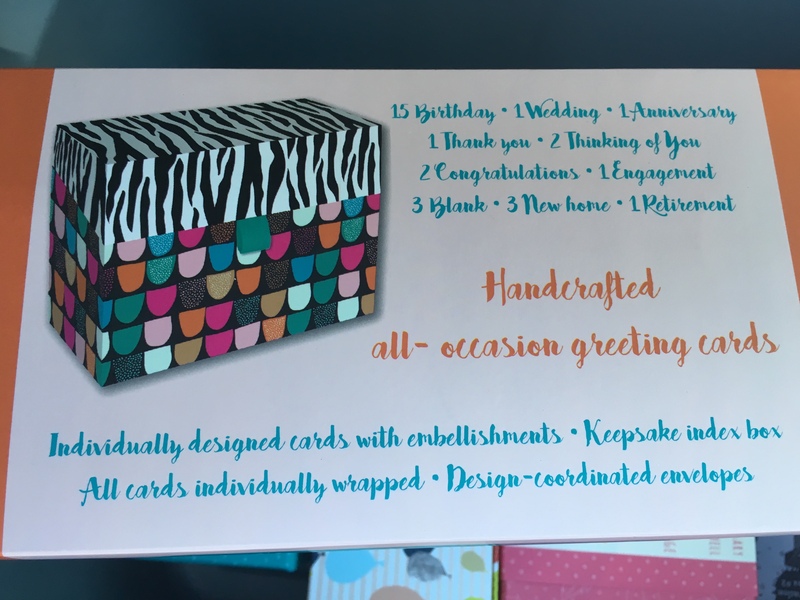 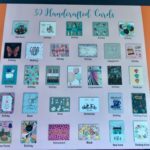 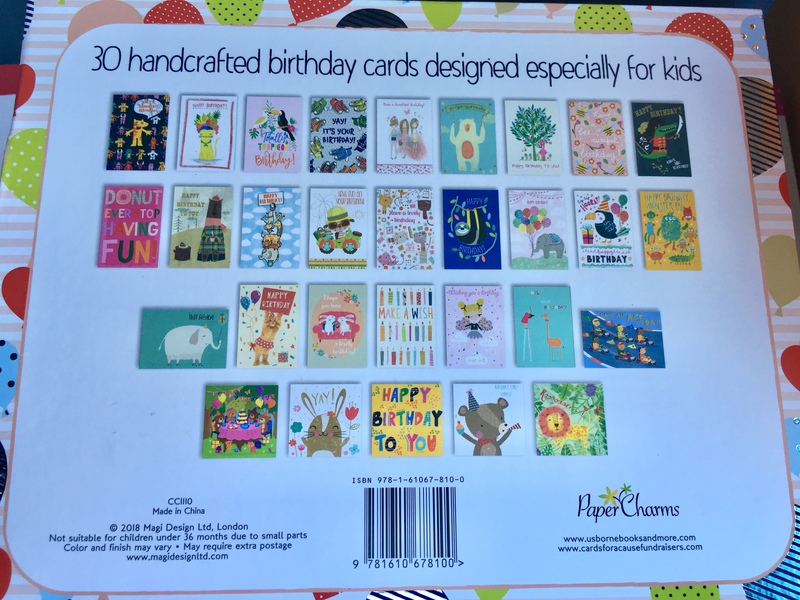 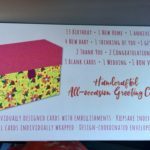 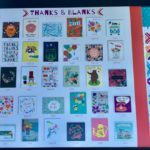 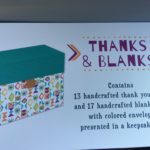 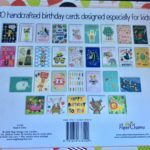 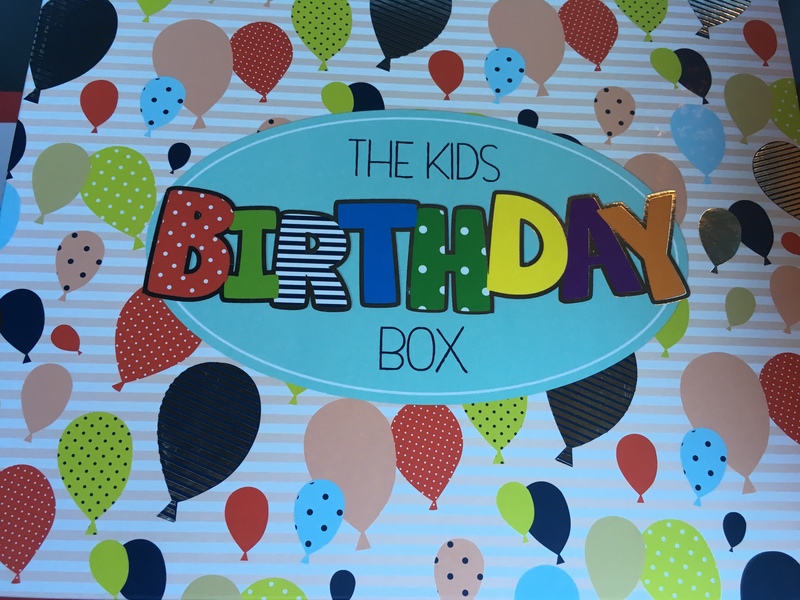 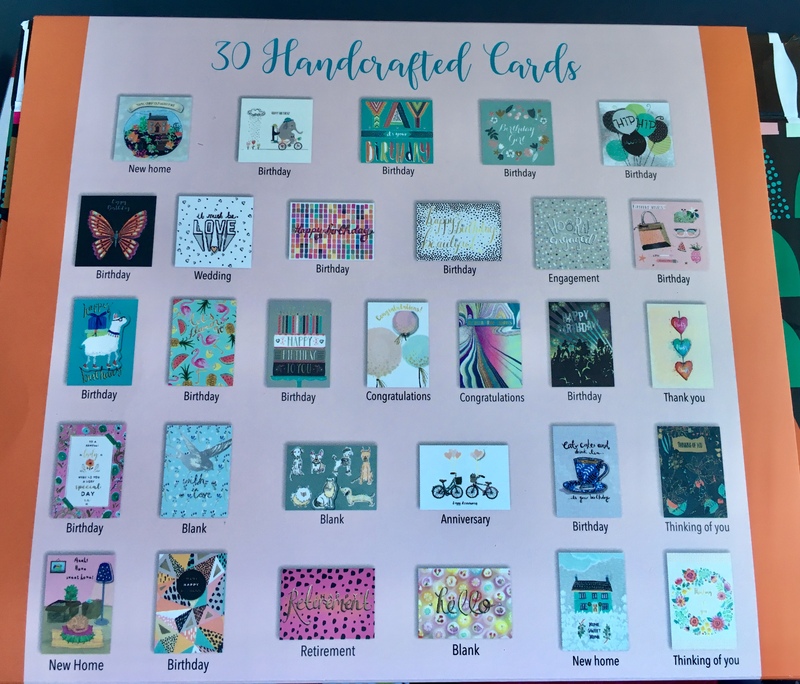 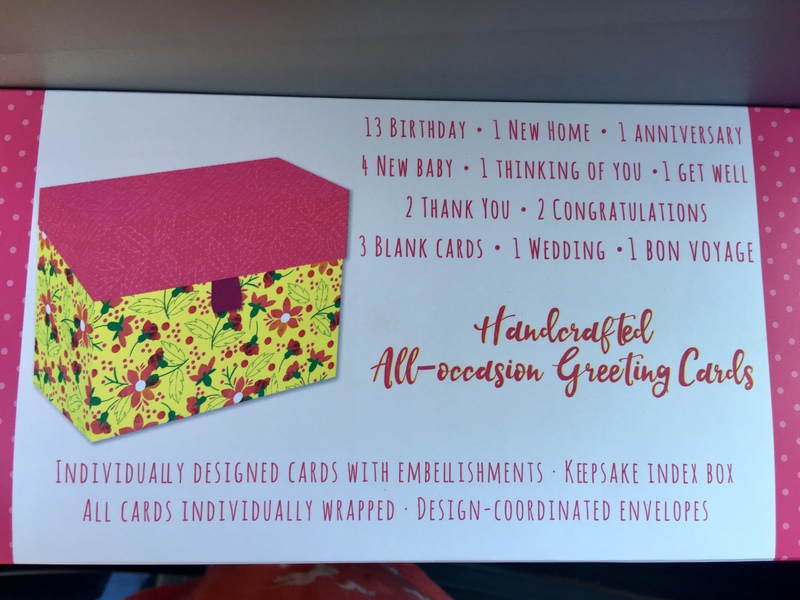 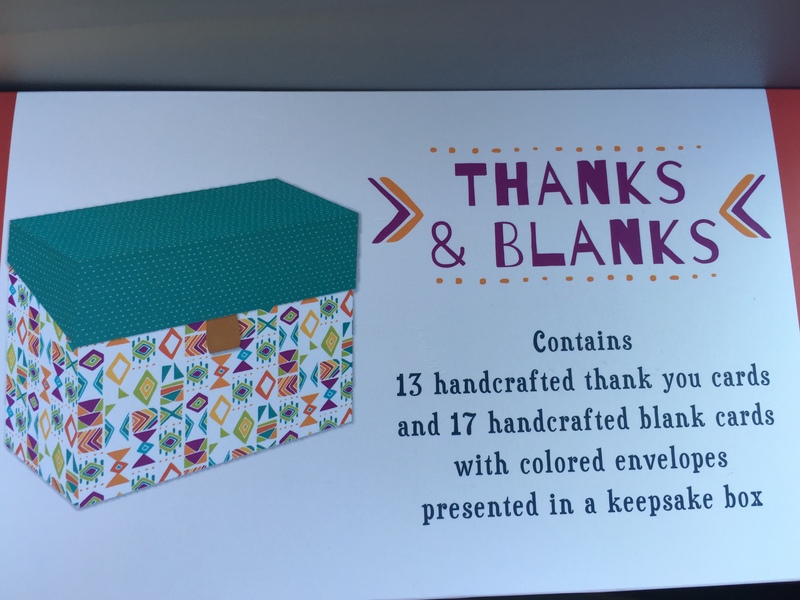 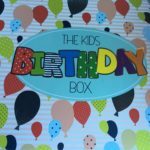 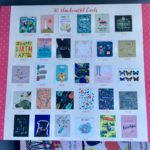 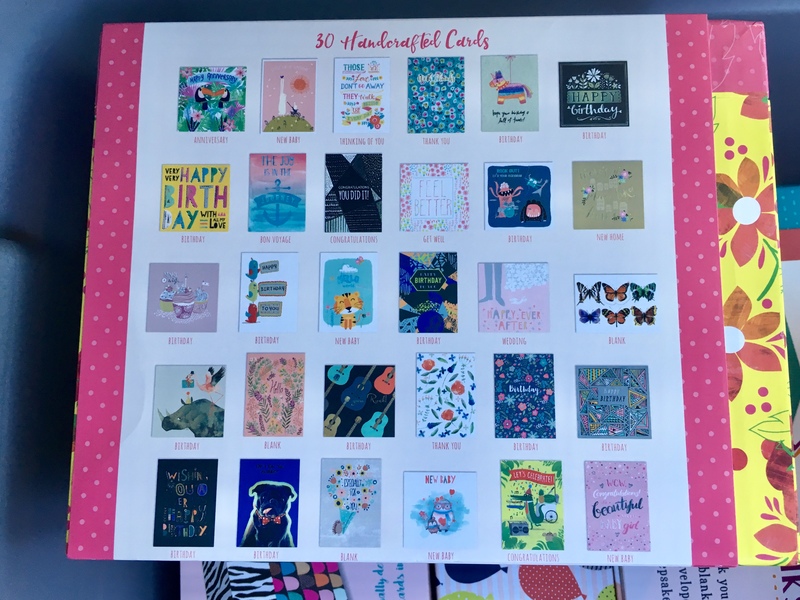 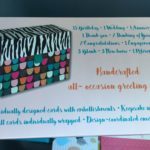 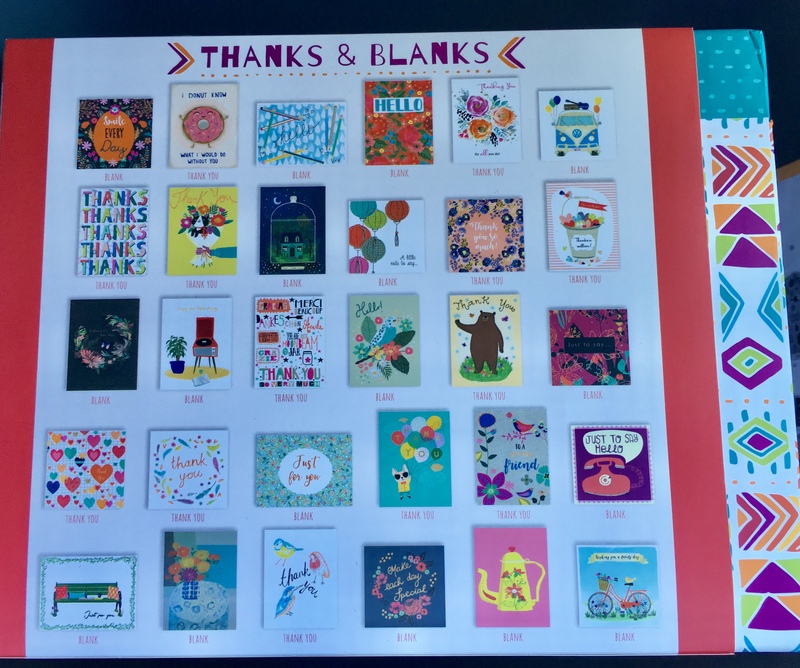 Each box of handcrafted greeting cards contains 30 High Quality Cards and is only $30. 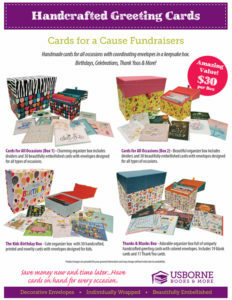 The cool thing is that 40% of all funds raised will go back to our choir.